March is the time for March Madness, but in the pediatrics office, it is the start of the kindergarten physical season. The time when 4, 5 and 6 year olds tromp down the halls of the office to get their vision and hearing checked. They stand up so tall to get measured to see if they have grown and to see how much they weigh. The visit is fun. They get to show off their drawing skills, drawing different shapes, people and writing their names. They sit up tall and answer questions about their interests and likes and dislikes. 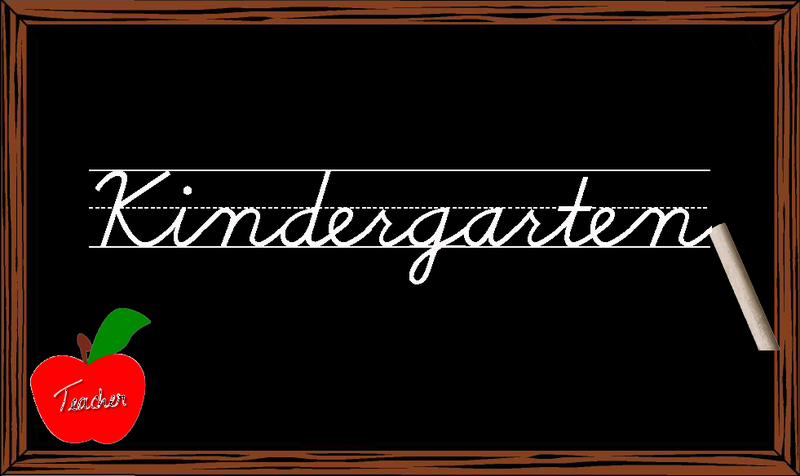 The current cut-off date for Omaha for kindergarten entrance is October 15th. That is, children need to have their birthday on or before October 15th in order to gain entrance to kindergarten. There is a proposal to change the date for the 2012/2013 season to July 1st. It can be a difficult decision for the parents of those children born in the summer to send their children onto kindergarten or hold them back an additional year. Some children are developmentally ready at 4/5 to start kindergarten, however, some children are not. I had read an interesting article in the New York Times last year titled “The Littlest Red-shirts Sit Out Kindergarten.” The article spoke about parents holding children back an extra year for kindergarten primarily so that the child could gain height and wouldn’t be labeled the littlest kid throughout grade school and especially high school. Parents start to think about high school sports early and if their child is the youngest and the smallest on the team, they likely won’t play varsity sports. The article brought up some interesting points. I started kindergarten on the younger end of the spectrum as did my husband and my son and thus far, we have done okay. In 1970, 14.4 percent of kindergartners started at age 4, but in the year 2010, the number had dropped to less than 10 percent. However, with an age span of 4 years to 6 years in kindergarten, this provides quite a challenge to the kindergarten teachers. The teachers have to be able to challenge the 6 year olds and keep them occupied but also to provide age appropriate material to the 4 year olds in the class as well. I went to the books and researched this issue. The American Academy of Pediatrics generally does not recommend holding a child out of school for another year or putting them into a transitional or developmental kindergarten prior to the academic kindergarten year. In reviewing the literature on effects of younger age in starting school demonstrated a small disadvantage for the youngest children in the 1st grade but these academic disparities disappeared by 3rd grade. From the pediatrician’s perspective, we have to look at the whole child and not an isolated picture of the child at 4, 5 or 6 years of age. We need to look at the child’s health status. If a child was born prematurely, had very low birth weight at birth or prenatal exposure to tobacco, alcohol or other drugs puts them at risk for low academic achievement. These children often will achieve their developmental milestones slower than their peers. The pediatrician needs to look at developmental milestones, motor milestones, but more importantly speech and language milestones. Appropriate achievement of speech and language milestones is a stronger correlate to school readiness than achievement of motor milestones. What are the speech/language milestones? 5 Years: Speaking, using adult sentence structure. Also, the pediatrician needs to judge the child’s interaction with his/her environment. We need to look at the interactions between the child and parent. We need to look at the respect of the parent for the child’s individuality and the conversations between parent and child. We need to look at the parent’s ability to maintain appropriate control of the child as well. One of the best things, a parent can do for a child is to read to a child. Reading helps to improve the vocabulary of children and to improve their understanding of the world. Studies have shown that lack of exposure to books and reading has created a school readiness gap. Introducing books early helps children to enjoy books which can last throughout their lifetime. If you have questions, the best source for answers is to look to your pediatrician and your preschool teachers as well. ← Introducing our newest blogger!